Newspapers are some of our best historical resources, and not enough genealogists use them to their full potential! Newspapers are all about stories - and don't we love stories? 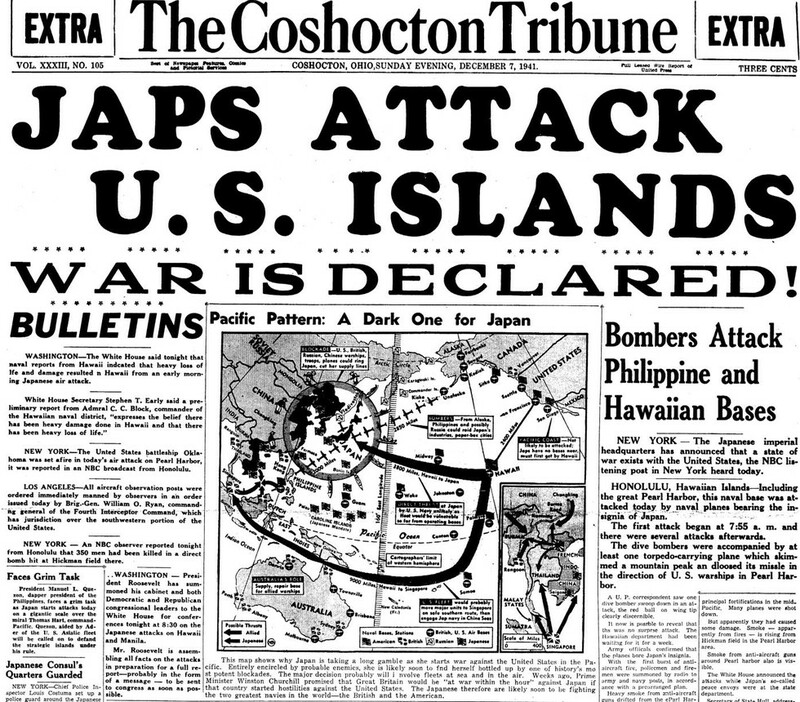 Aside from stories written about your specific ancestors, we can also use newspapers to study social history and learn about the world our ancestors lived in. Understanding the world they lived in brings you so much closer to their life experience, and can even help unwind family mysteries. And newspapers are the best way to do that. Newspapers capture a written record of history every day they're published. There's a staggering amount of information in there if you take the time to look through it all. It won't be super common, but it's quite possible to find narrative accounts of events in your family history. 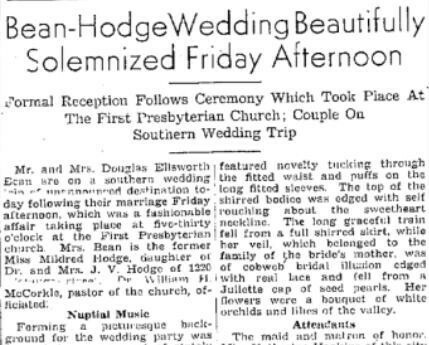 Small town newspapers often reported on weddings, anniversaries or other big celebrations. Search tip: Find the hometown paper of your family in our US newspapers collection and search dates up to several weeks after your ancestor's wedding. If you have done your census research properly, you probably know the occupations of many of your ancestors. Most will know only the type of trade or industry, but by using newspapers it's possible to figure out where your ancestor might have worked. If you already know where they worked, you can find out amazing details about the company of their employment. Stories may be juicier than you think - the 19th century was full of intense and exciting labor struggles throughout America. Search tip: Search the time period they may have been employed for terms related to their job. You'll learn what their general profession was like, and you may even be able to determine where they likely worked. If you can find where they worked, make sure to search the name of the business. 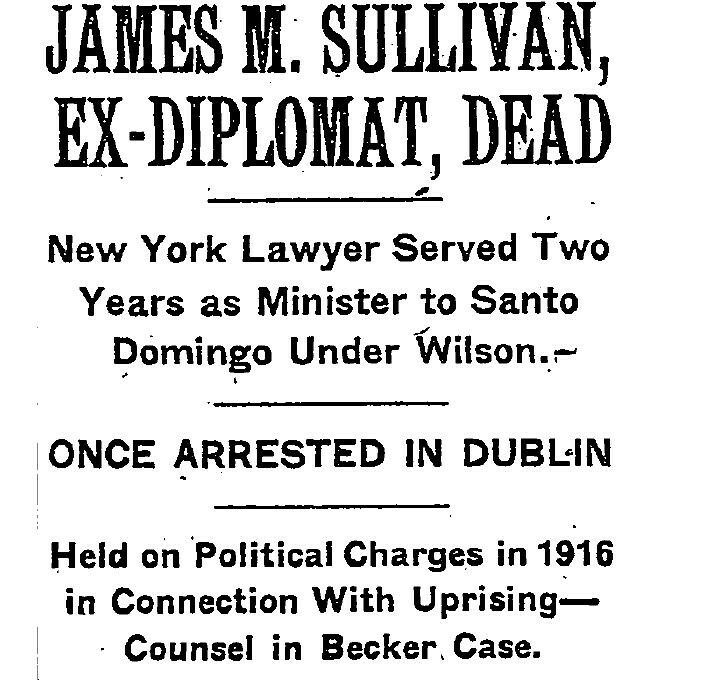 Obituaries are amazing because they're often the only complete biography you can find of your ancestor. If they have achieved anything notable or participated in any notable events in their life, you will likely read about them in the obituary. They may mention organizations or associations your ancestor was involved in or give hints to political activity. Knowing this information will allow you to research more and build complete sketch of your ancestor. Search tip: Search the newspaper of the community that knew your ancestor best. If they moved later in life, it's likely their original community wrote of their death, especially if it was a small community or they were a prominent member. Newspapers are a perfect primary resource for researching local history, which is a key part of exploring the world of your ancestors. If you know where they lived based on the US census, you can learn amazing things about their neighborhood or street. Stories involving their street name or neighborhood will allow you to form an impression of the immediate community they lived in. Local political articles can also give you an excellent idea of the values and struggles each community faced. Search tip: Search for street and neighborhoods first, but if you don't find much there don't be afraid to browse. Just pick some issues and see what headlines jump out at you. Sometimes the best finds are completely coincidental! People have been sending letters to the editor and writing op-eds for centuries. It wouldn't be all that surprising that one of your ancestors penned an article on any number of subjects themselves. What a find that would be! But it's also just fun to read editorials from other members of the community. These give real insight to what people were thinking about local, national and world events at the time. It's also interesting to see how regular news was covered. Search tip: Browse through editorials before and after major historical events like presidential elections, or before entering either of the World Wars. You may be surprised at opinions commonly held in your ancestors times! If you know of any organizations your ancestor belonged to - political groups, fraternal organizations, labor unions or social clubs - you absolutely need to search for stories involving the organization. Sometimes you'll see your ancestor named, but even if you don't - as long as you are researching a time period when your ancestor was a member, the information will be relevant. Search tip: Organizations and fraternal societies will often have their own histories or publications. Definitely search to see if you can find some of these.